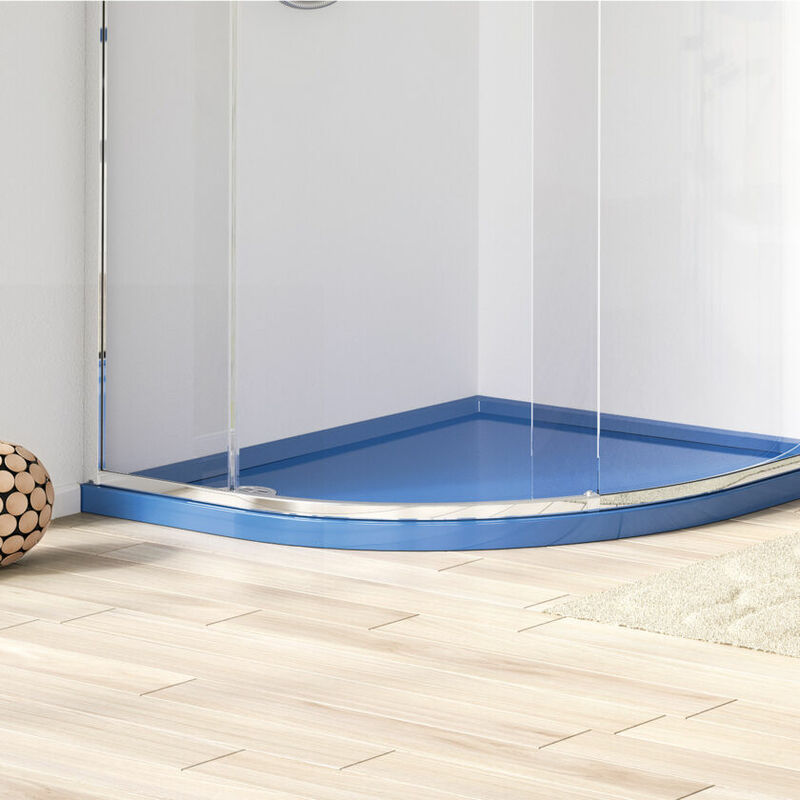 Available in any colour to order with a choice of special metallic finishes on the central Stainless Steel waste and chromed flange, the Universal is a versatile Shower Tray with a 40mm profile, designed to extend the unique look of your bathroom to the showering space. 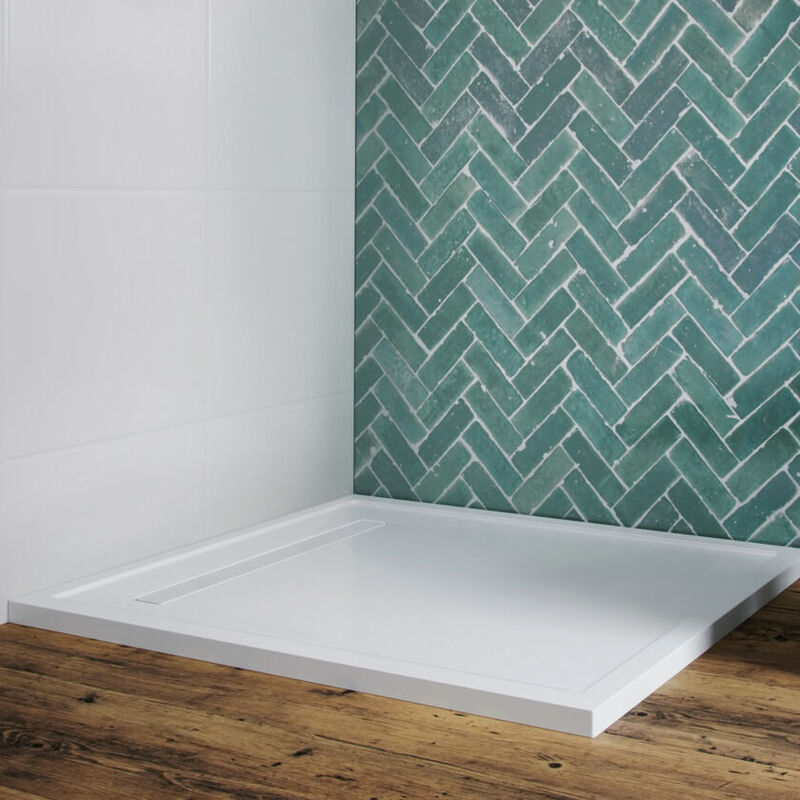 Our team can use RAL, Pantone, tile samples or even paint names to match colours to the other parts of your bathroom. The colour is applied as a durable surface gel coat onto the main body of the Shower Tray which is manufactured from Stone Resin. 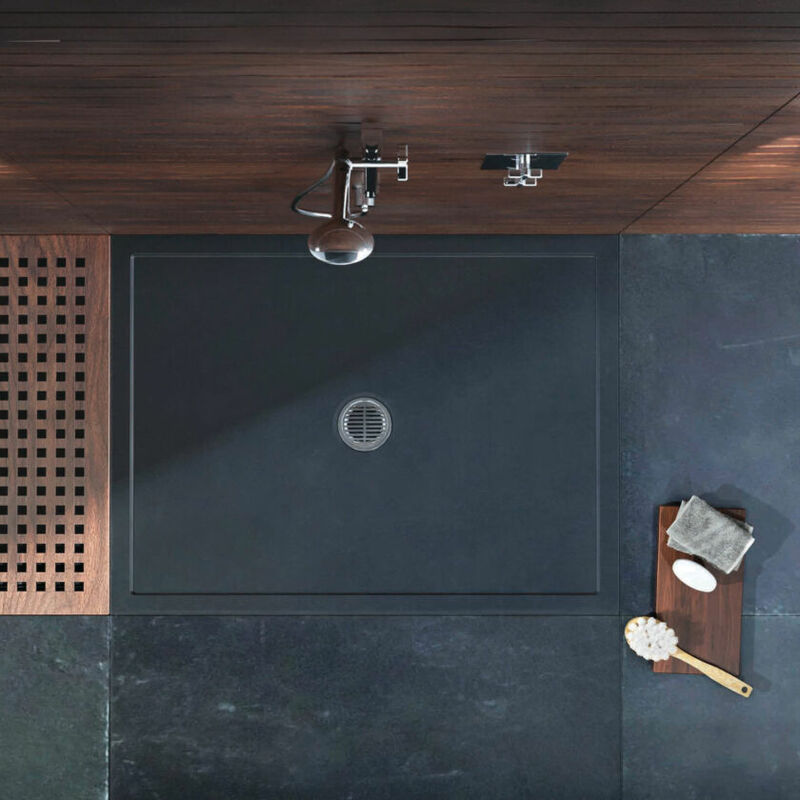 The collection comprises square, rectangle, curved and Quintesse shapes and the Universal Linear adds a note of difference to the collection with a uniquely designed, softened linear waste cover.